Traveling is the flame that keeps you alive and also provides the much needed break from your daily schedule. We at Meher vacations aim at providing our clients with the perfect break to a perfect place and at an amazing rate. 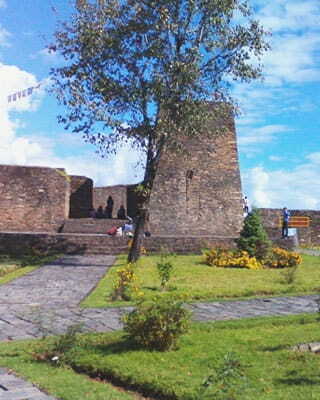 We provide customized tours to Darjeeling, Sikkim, and Gangtok presently. We are a genuine and a registered tour agency who aims at providing satisfying holiday experiences to its clients without having to face any problems during the whole trip. 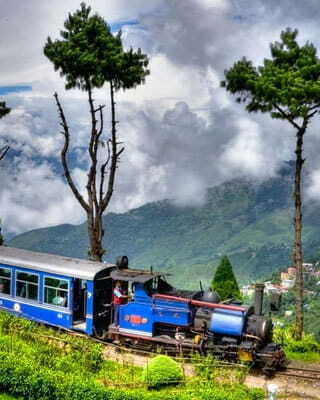 Our experts have personally tailored each package that we offer for Sikkim, Gangtok, and Darjeeling. Our packages are designed to not only show our guests the major sightseeing points but also to provide them an opportunity to experience the local culture and cuisine. 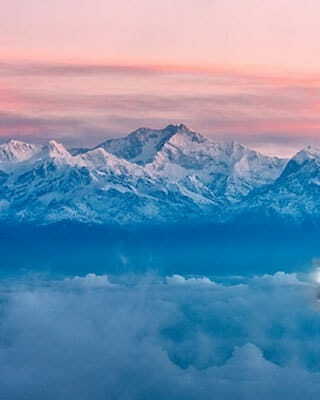 Darjeeling is a brand name which has a reputation as a global tourist destination and Sikkim, on the other hand has become a popular spot due to its amazing beauty packed inside such a small state. 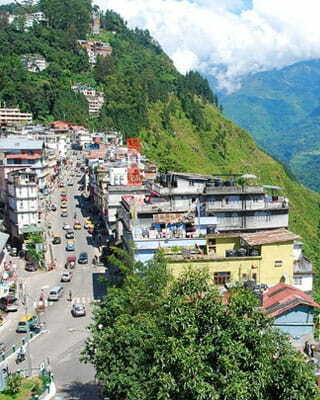 The two places are amazing in their own ways and tourist gets themselves a combined package of Darjeeling along with Sikkim. We have been in this business for many years know the exact criteria of what a perfect vacation means to you. We not only have readymade packages for any number of days but also provide customized deals and packages so that your vacation is exactly the way that you wanted it to be. We are a complete travel agent who can take care of your needs and also assist you with any problems that you may face during your vacation. Our accommodation arrangements are of high standards and we have made sure that we provide you with all the modern amenities that make you feel as comfortable as your home. We can also hire car rentals at the best price for any sightseeing tour you would like to take along with a friendly driver who is also your guide throughout the journey.